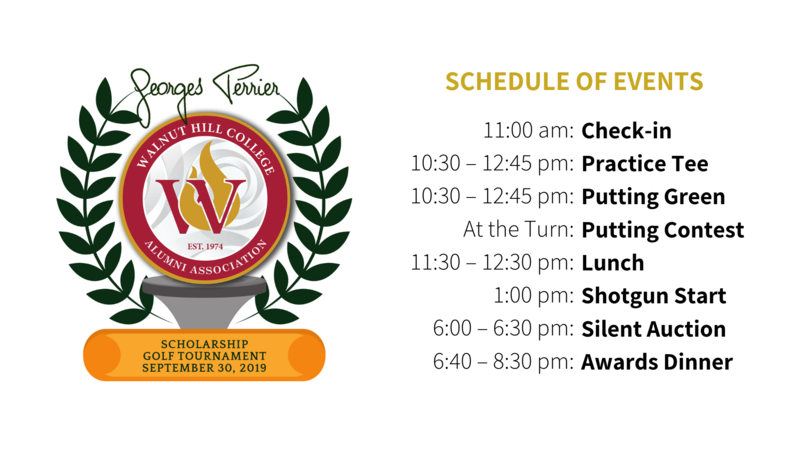 Join us for an exciting day of golf and good eats for a good cause! 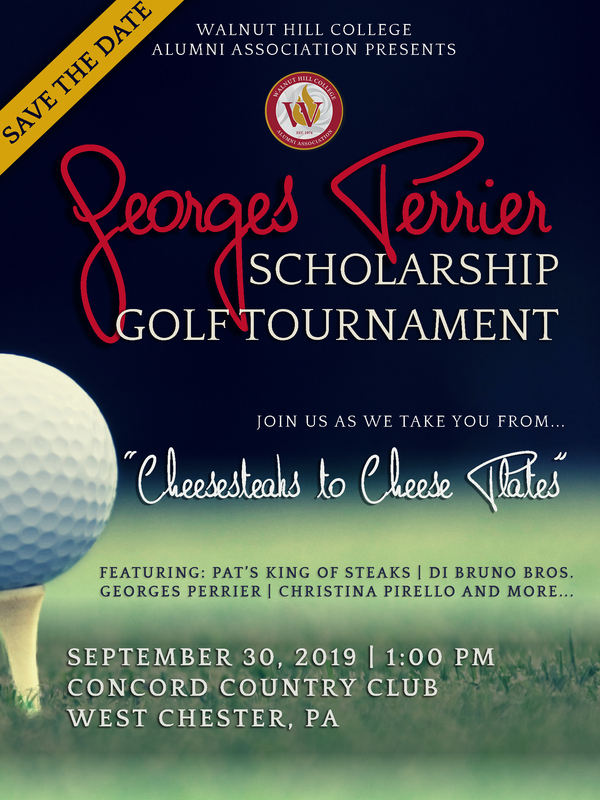 Get ready for a full day of fun and food at the Georges Perrier Scholarship Golf Tournament on Monday, September 30 at Concord Country Club. 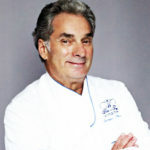 On behalf of the Walnut Hill College Alumni Association, Chef Perrier and some of Philly’s favorite food icons will tee off to raise scholarship money for students enrolled at Walnut Hill College. 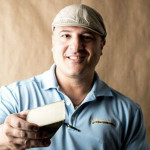 The theme of this year’s event is “From Cheesesteaks to Cheese Plates,” and special guests will include Frank Olivieri, Walnut Hill College alumnus and owner of Pat’s King of Steaks; Chef Scott Clarke, alumnus and executive chef/owner of Blue Monkey Catering; Chef Christina Pirello, Emmy Award-winning host of the show Christina Cooks; Di Bruno Bros., and more. Play a round of golf as you enjoy delicious bites and beverages at each of the 18 holes. 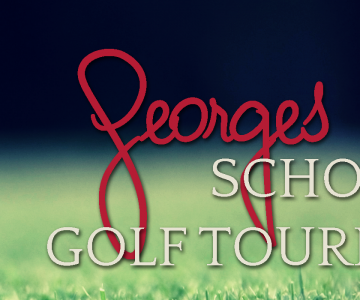 The tournament will be in a scramble format, and tickets can be purchased for individual golfers and foursomes. 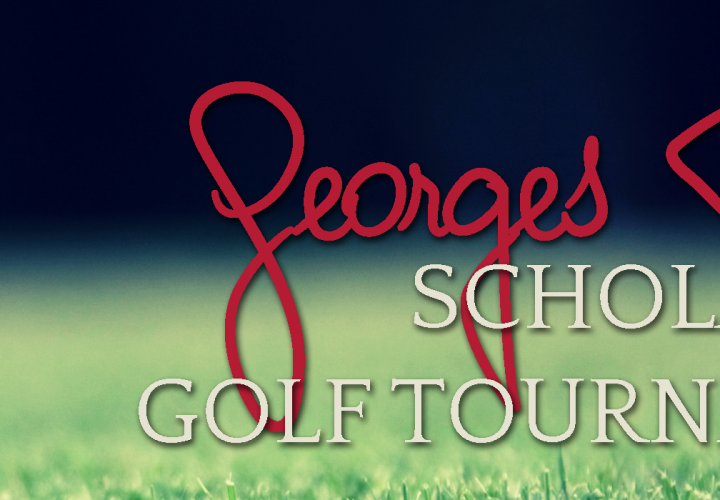 We’d be honored to have you as a sponsor of or donor to the Georges Perrier Scholarship Golf Tournament. To become a sponsor, please submit our Sponsorship Package HERE. To donate a gift for our silent auction, please submit our Donation Package HERE. Both PDFs linked above can be submitted electronically by clicking the “Click to Submit” button in each PDF. If you’re a Walnut Hill College alum, use code WHCALUMNI to receive $50 OFF your ticket purchase. Questions? 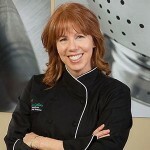 Contact Chef Gary Trevisani at gtrevisani@walnuthillcollege.edu or (267) 295-2313.